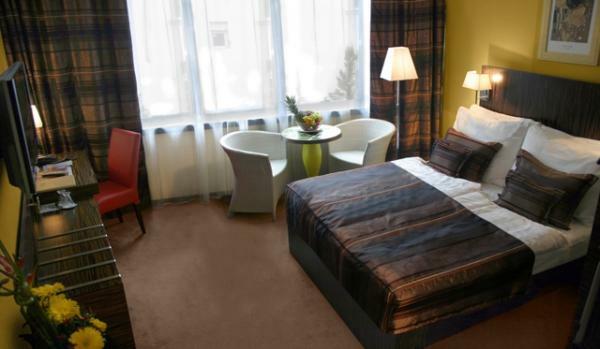 EA Hotel Crystal Palace provides 65 rooms all comfortably furnished, and equipped with air?conditioning, TV/SAT, direct dial telephone, Internet connection, mini-bar and safe deposit box. 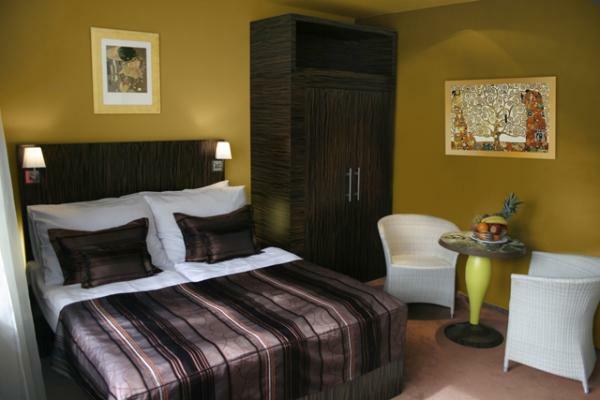 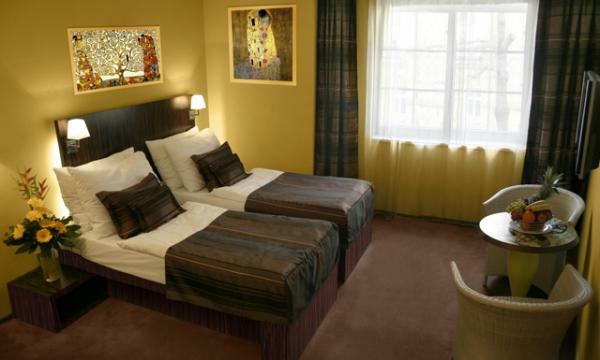 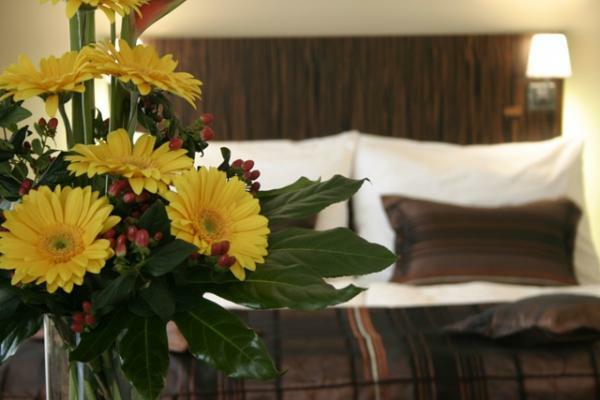 The hotel offer 15 single rooms, 49 double rooms and 1 triple room. 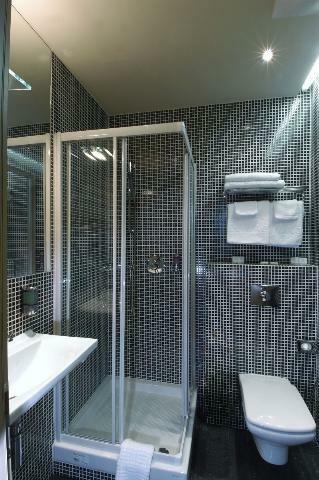 Every room has private bathroom with shower or tube and hair dryer and 1 room for disabled guests is also available.